Jonathan Beach Club had a great day! 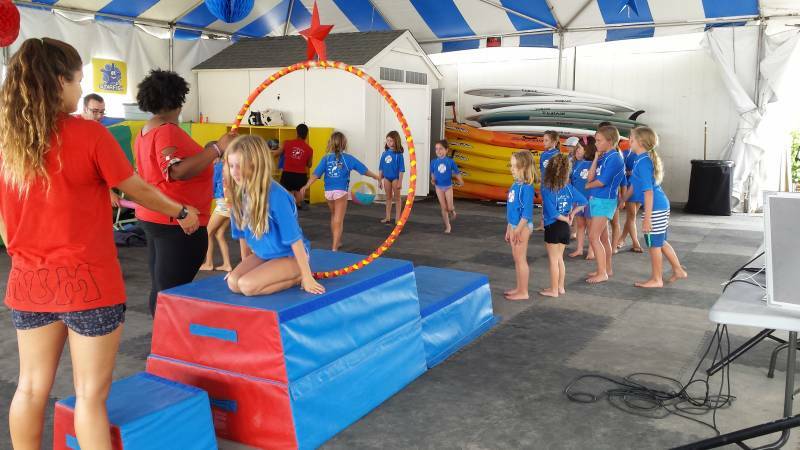 Despite early morning clouds, staff and campers played circus themed games in preparation for circus day on Thursday. Chandler turned all of the girls into mermaids at the beach. In the meanwhile, Andrew worked with Rohan and the boys to build a hot tub on the beach. Catlin won the spirit stick for her always positive attitude and ability to have fun! We are continuously amazed at the dedication, care and fun that the staff and campers bring to camp everyday.